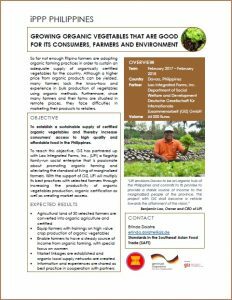 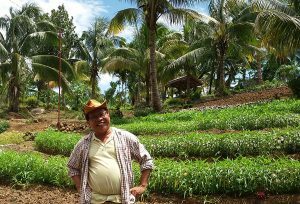 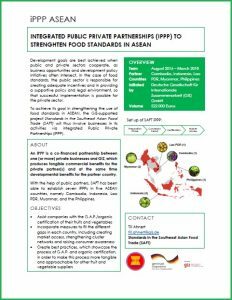 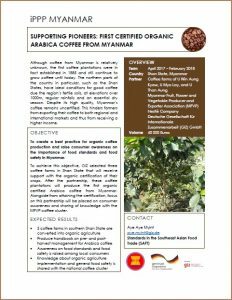 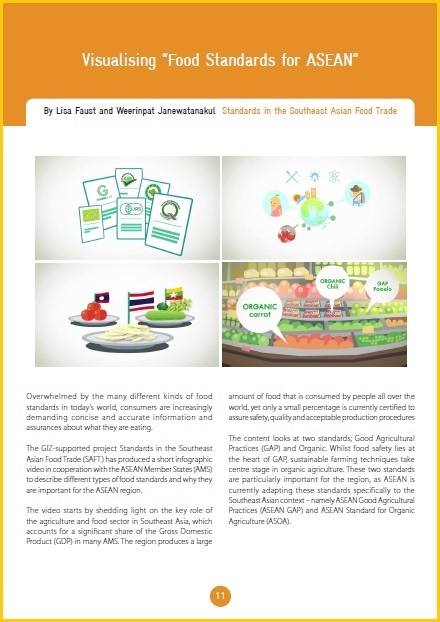 About SAFT: SAFT is a GIZ-supported project that cooperates with the ASEAN Secretariat on the development and implementation of regional food standards for good agricultural practices (ASEAN GAP) and organic agriculture (ASOA). 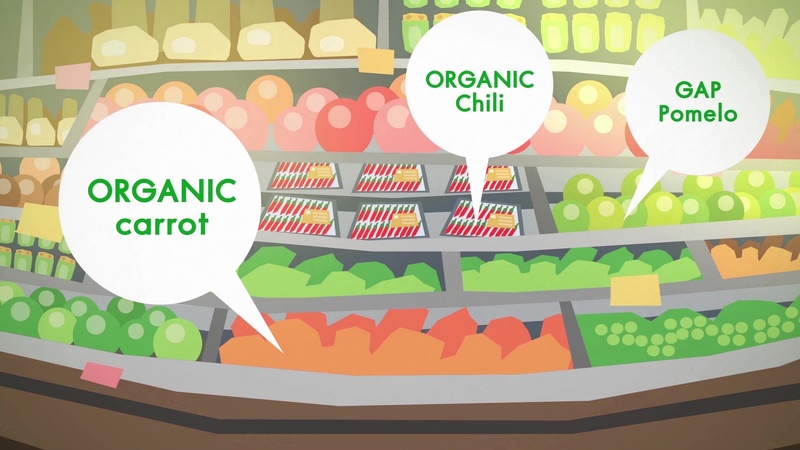 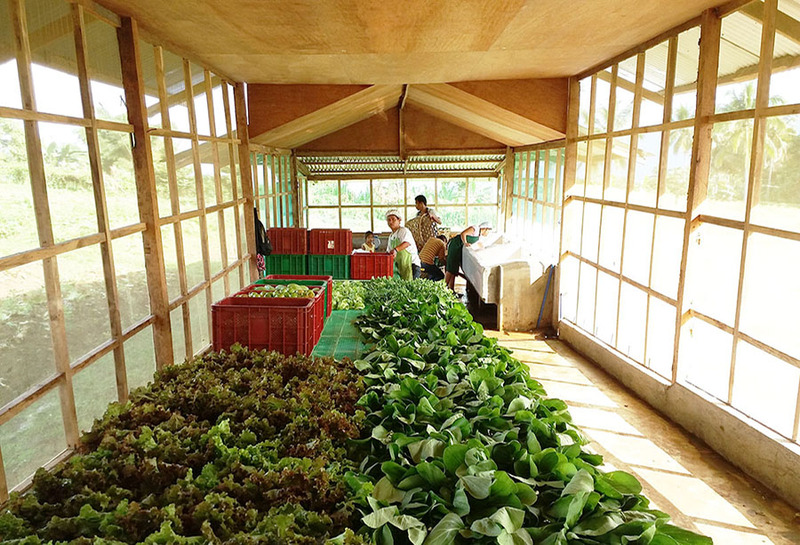 The purpose of both standards includes: to harmonize existing national programs, improve food safety and sustainability of produce, and facilitate regional and international trade. 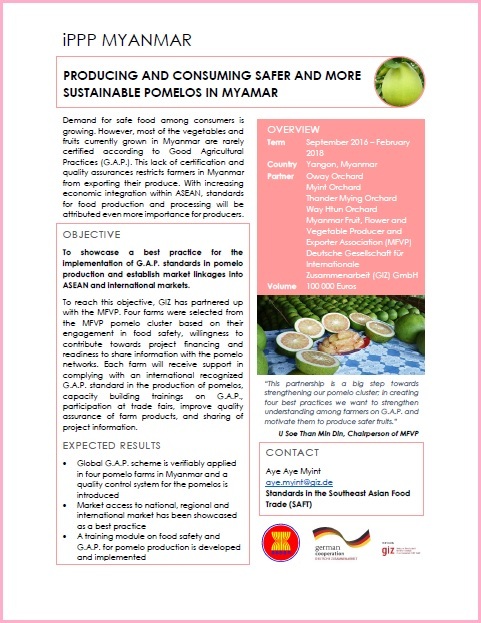 Objective: To verifiably apply ASEAN GAP and ASOA in the ASEAN region, particularly in the production of fresh and processed fruits and vegetables. 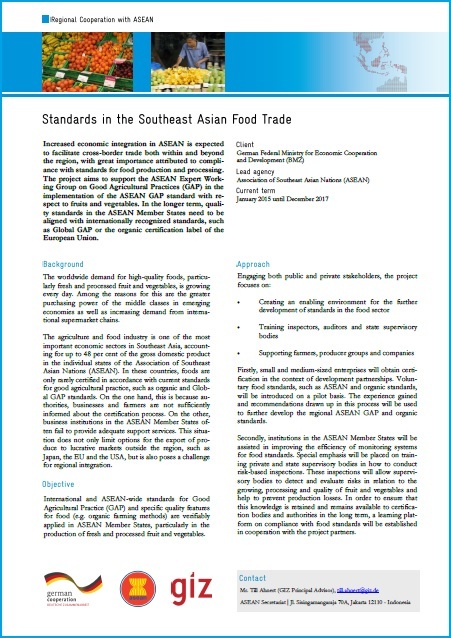 As regional objectives require national actions, SAFT is involved in the implementation of ASEAN GAP and ASOA on both levels. 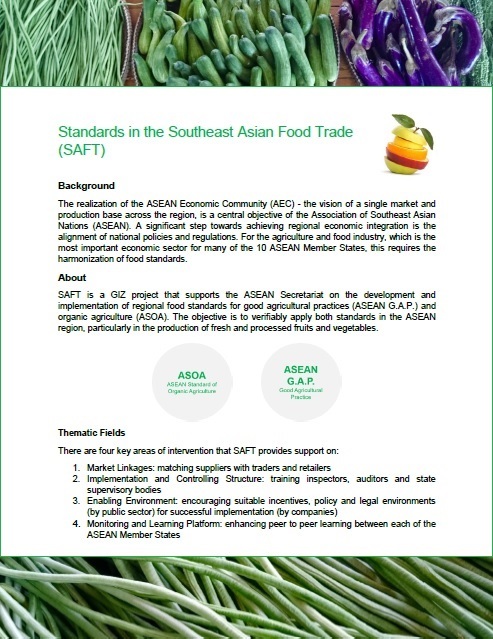 At the regional level, SAFT supports the ASEAN Secretariat and its 10 Member States on strengthening regional cooperation mechanisms, and on the creation of an enabling environment for the implementation of the regional standards. 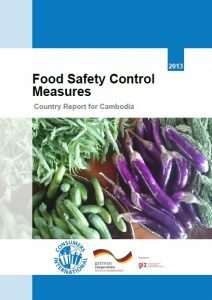 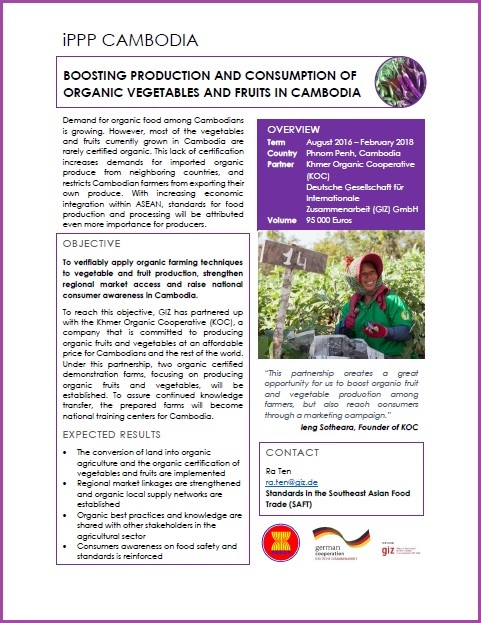 At the national level, SAFT assists Ministries of five ASEAN countries (namely Cambodia, Indonesia, Lao PDR, Myanmar, Philippines) in the process of preparing their national GAP and organic programs to conform to the requirements of ASEAN GAP and ASOA. 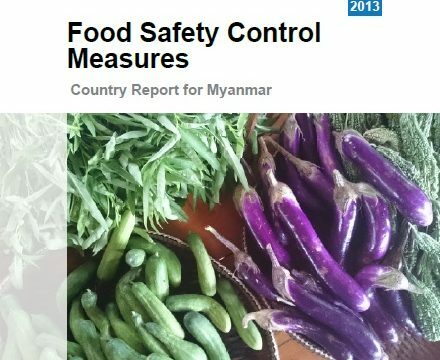 For food standards to be implemented successfully, the private sector also needs to be involved. 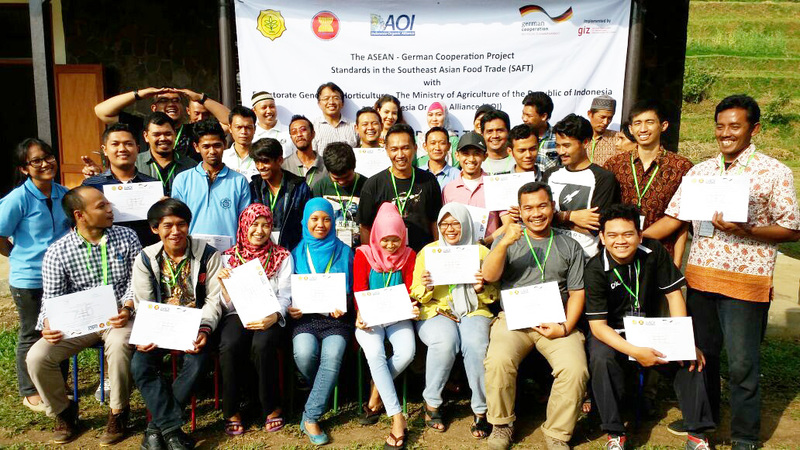 Therefore SAFT cooperates with the private sector through integrated Public Private Partnerships (iPPP). 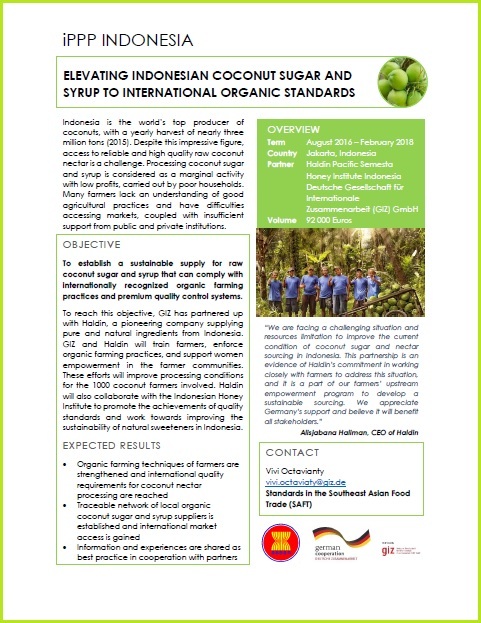 Eight iPPPs with SAFT have been established in five ASEAN countries, which assist selected companies with the GAP/organic certification of their fruits and vegetables. 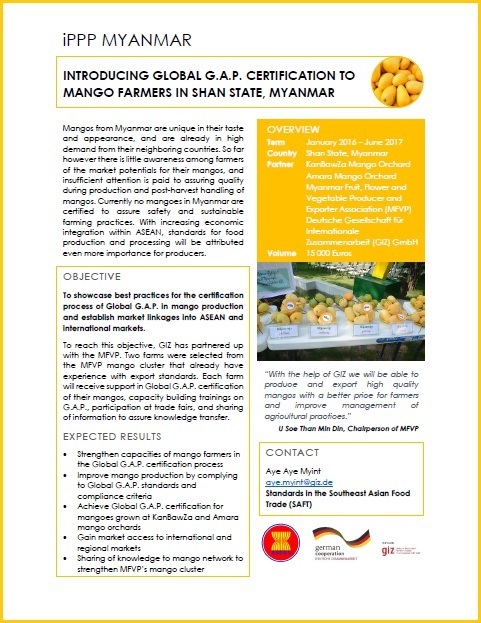 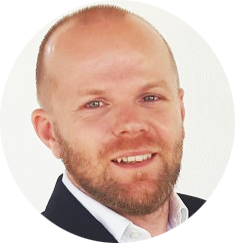 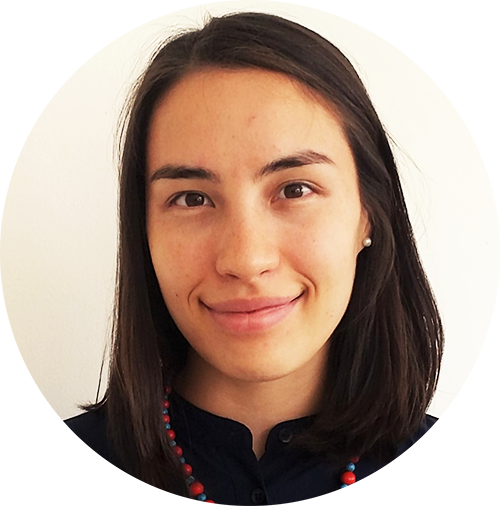 These partnerships also incorporate measures aligned with the needs of each country, including creating market access, strengthening cluster networks, and raising consumer awareness. 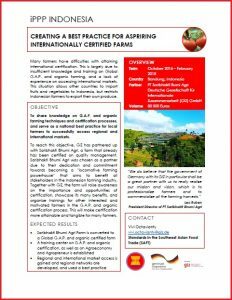 Furthermore, each iPPP will act as a best practice to showcase their experiences with certification, in order to make this process more tangible and approachable for other fruit and vegetable suppliers. 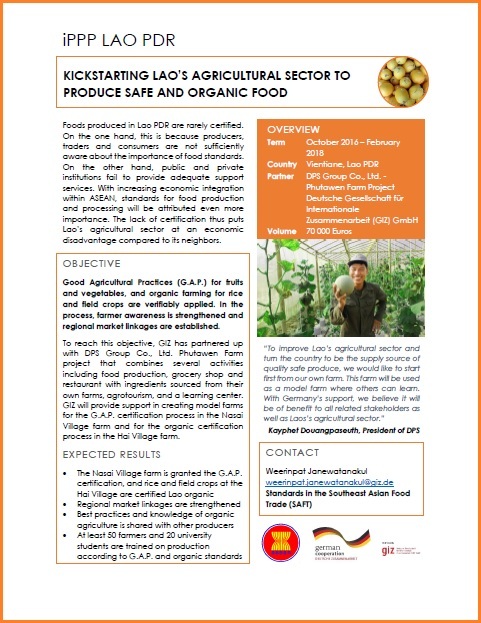 For more information on each of the iPPP projects, please see our iPPP factsheets below.